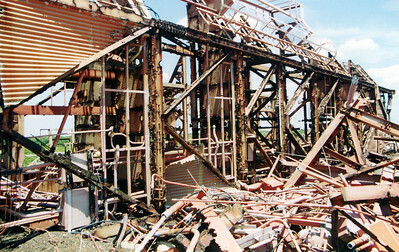 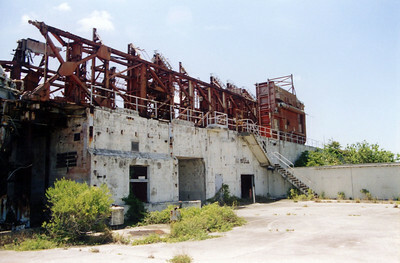 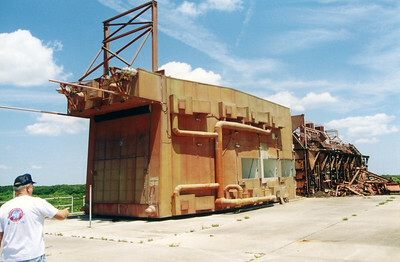 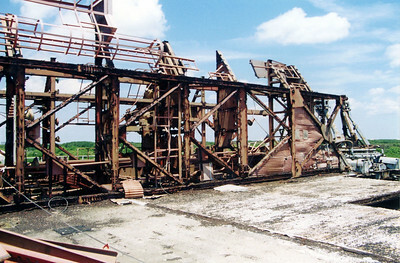 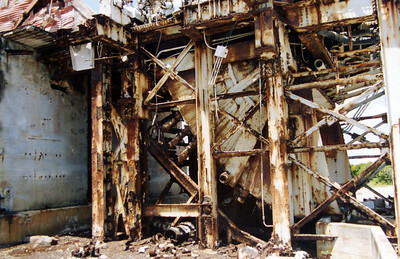 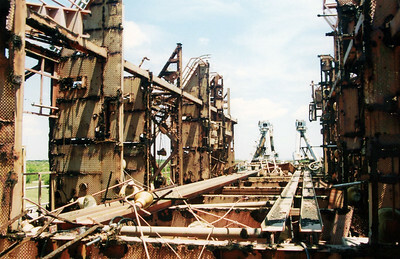 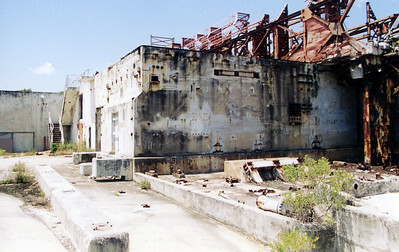 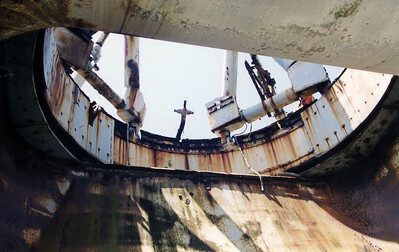 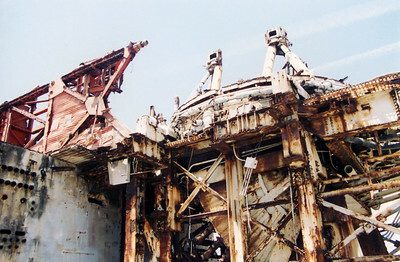 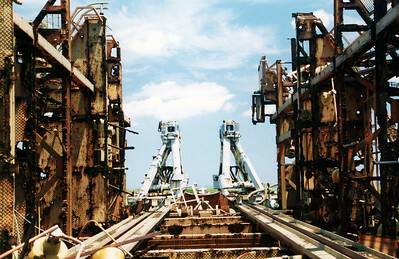 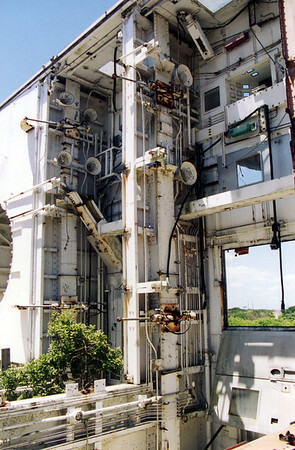 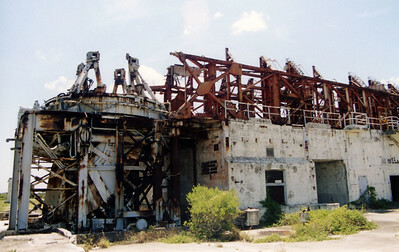 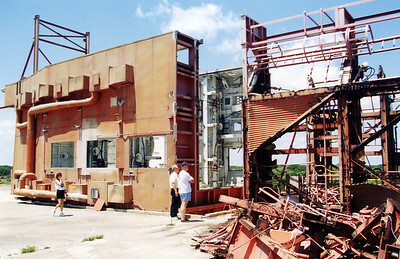 These are the remains of Pad 19 where Gemini was launched. 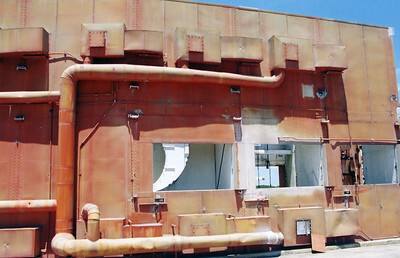 I believe there was a plan to save the white room but I don't know if they ever did. 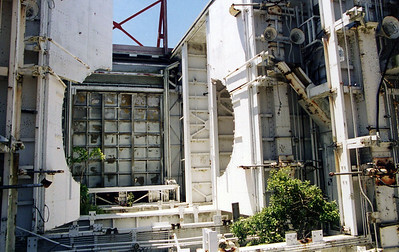 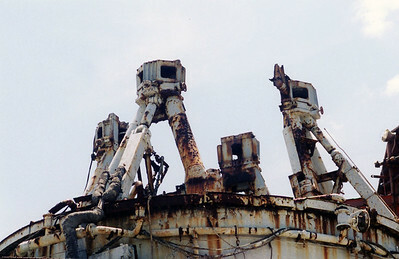 Notice it is detached from the gantry.